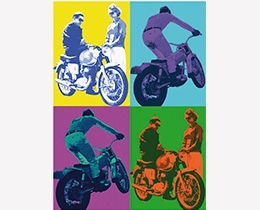 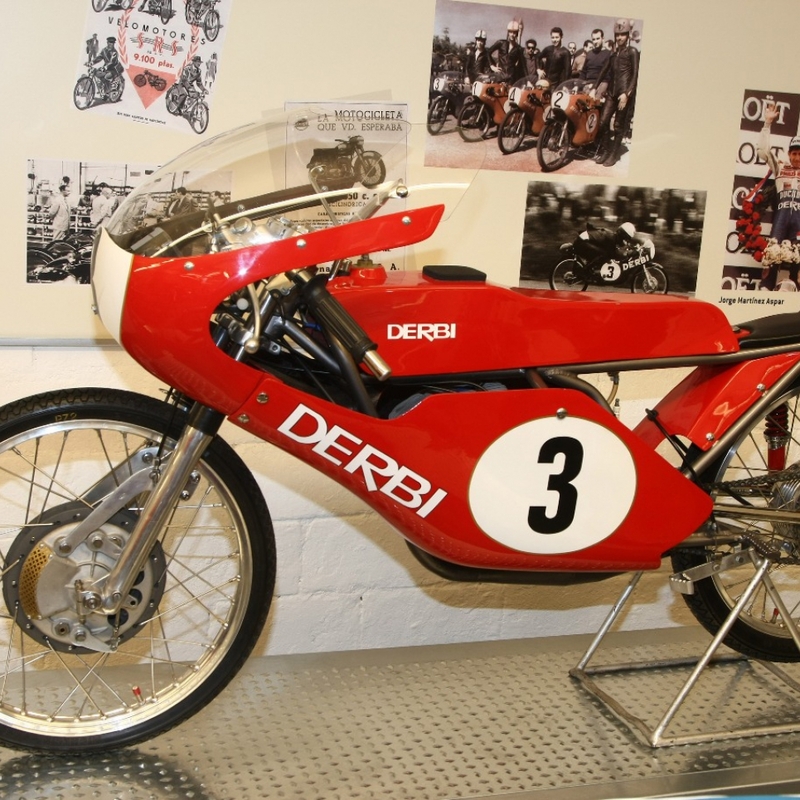 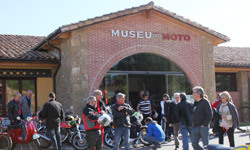 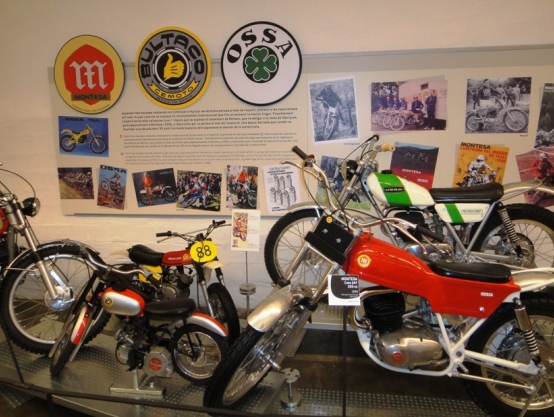 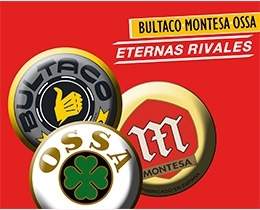 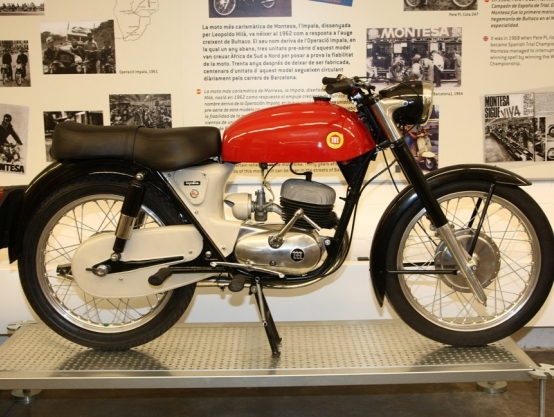 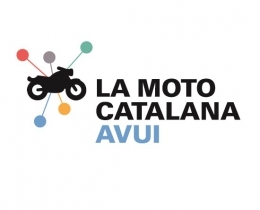 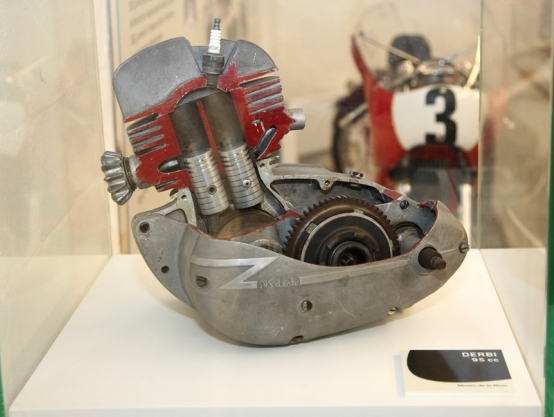 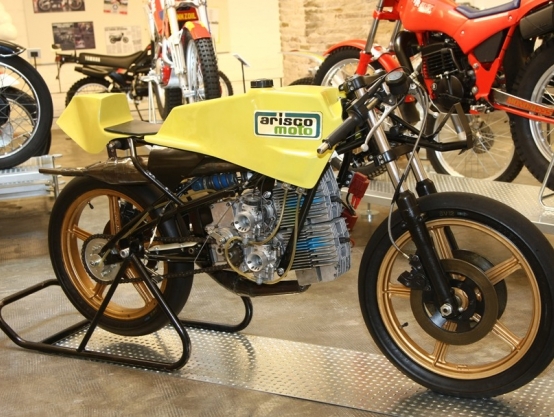 Because, apart from the most known names which were internationally recognized such as Montesa, Bultaco, OSSA or Derbi, not everyone is aware that in Catalonia have operated some hundred and fifty different motorcycle manufacturers. 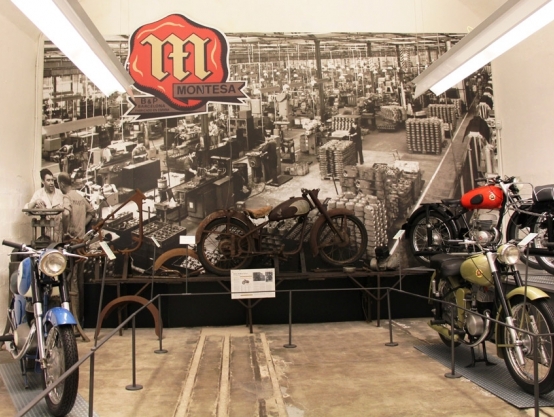 Big and small factories, most of them launched by courageous entrepreneurs who, in very difficult times and with reduced tools and possibilities, managed to convert their dreams into real motorbikes. 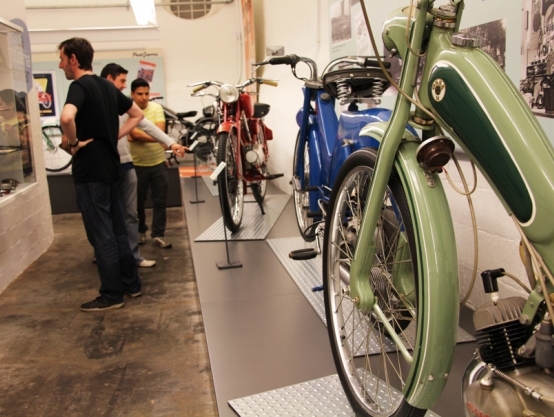 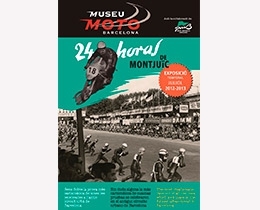 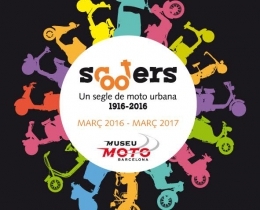 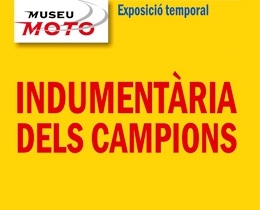 Find out the history of the Catalan motorbike from 1905 until 2010 through a selection of 40 models, which best represent the main brands. 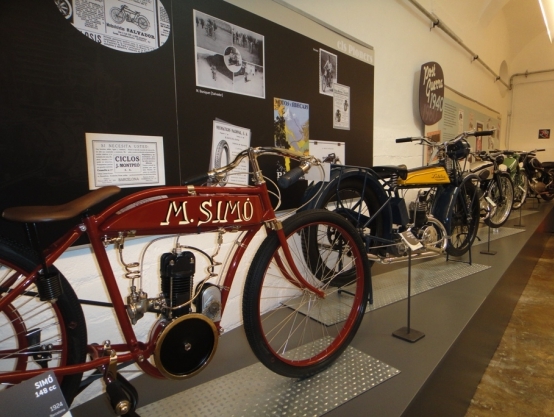 The tour begins with a spectacular and unique prototype, a Simó from 1924. 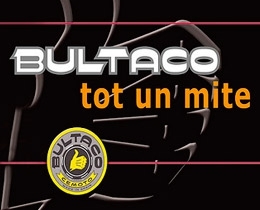 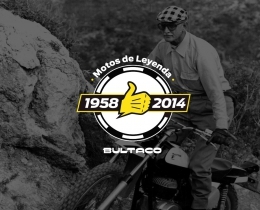 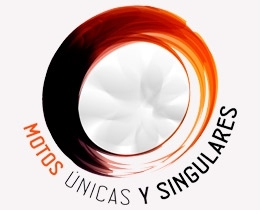 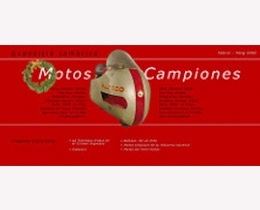 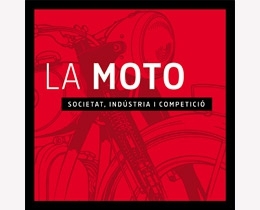 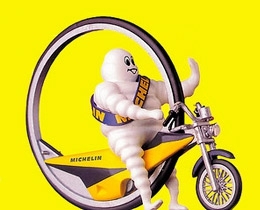 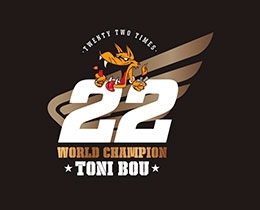 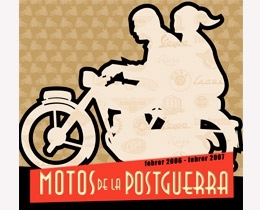 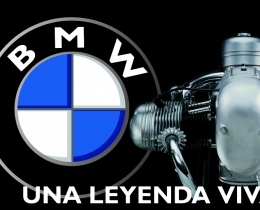 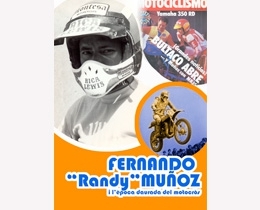 The first motorcycle brand that had been produced in series, not only in Catalonia, but also everywhere in Spain. 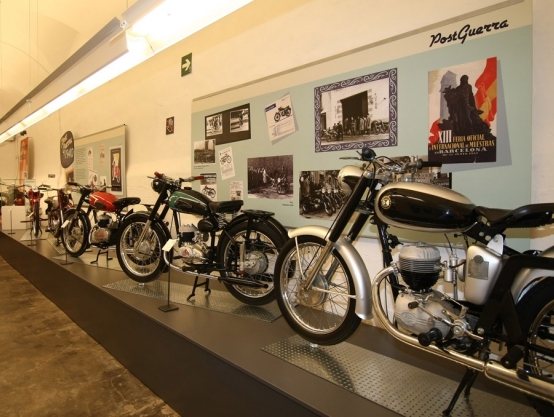 After the post war "boom" it became a specially appreciated brand, due to the number of bikes exported all around the world. 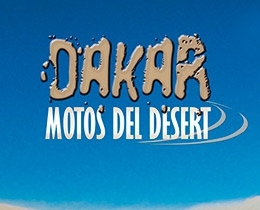 Within this brand there was a special section dedicated to the competition, specifically to the offroad sector. 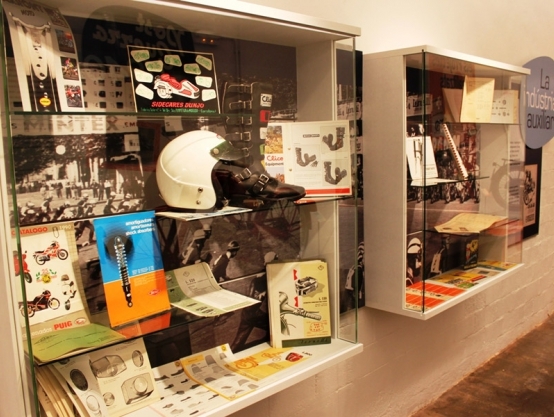 This is where Catalan brands played a very important role during the 60s and the 70s.